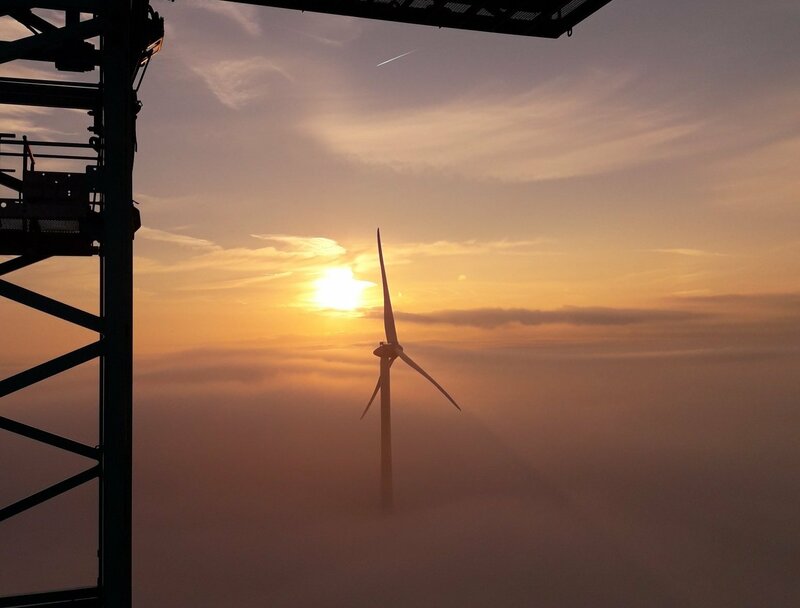 FairWind is a leading provider of one-stop solutions for the installation and service of onshore and offshore wind turbines throughout the world. FairWind has worked in more than 40 countries and cooperates with over 1000 technicians to manage our customers’ projects globally. At FairWind quality, health, safety and environment are closely integrated with well laid-out policies and procedures within our integrated management system, in addition to a well-established safety culture among our employees. Global provider in collaboration with industry-leading partners. Developing the most skilled, educated, experienced and safety-oriented technicians. FairWind is customer-oriented and has a flexible approach to our work in order to serve and provide the highest value to our customers. FairWind benefits from global know-how combined with local execution capabilities and costs, enabling us to rapidly provide quality solutions to our customers' global needs. FairWind works proactively on adding value to our business partners. We work on early engagement with partners and enhance a culture and tradition to develop our people to actively take on new challenges. FairWind takes ownership and we always keep our promises and deliver externally as well as internally.